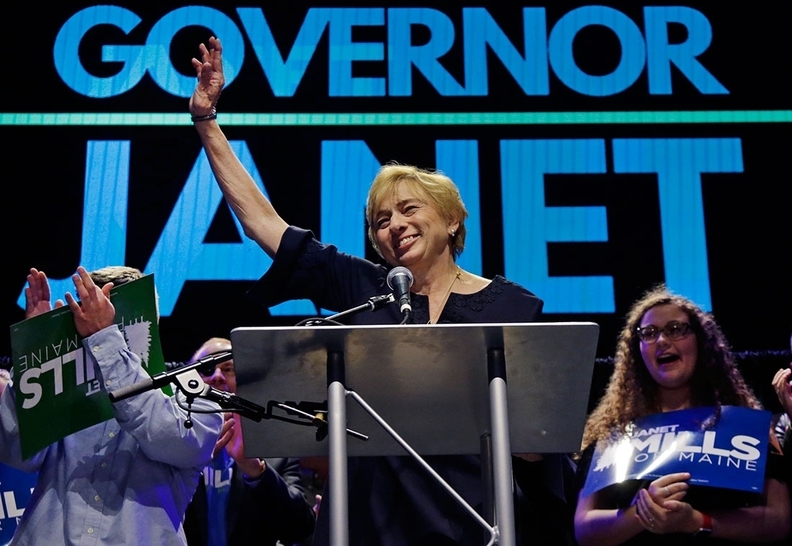 The administration of Maine's new Democratic governor says that federal regulators have approved the state's ongoing, voter-approved expansion of Medicaid. Gov. Janet Mills said Wednesday that the CMS approved Maine's plan retroactive to July 2, 2018. She praised it as a win for rural hospitals and thousands who have applied for expansion since July 2. Nearly 60% of voters approved the 2017 referendum, but her GOP predecessor blocked expansion over his fiscal concerns. Maine has enrolled 16,797 people under expansion since Mills rolled-out expansion on her first day. She's set up a Wilton call center in Wilton to help sign up enrollees in mid-April. Her two-year budget provides nearly $150 million for Maine's expansion costs. Mills estimates $800 million in federal funding through 2021.